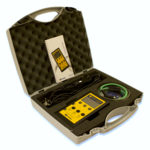 Including batteries and everything else required to service a data logger. 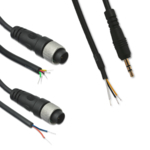 Including USB connection cables and Inductive Pad. 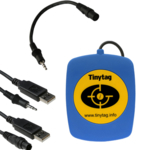 A range of accessories to use with Tinytag data loggers. 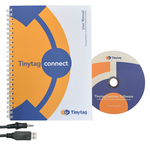 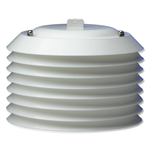 A range of accessories for use with Tinytag Radio and LAN data loggers. 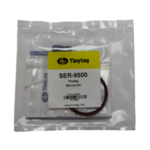 Spares and component items for use with the energy logger. 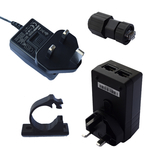 A range of spare connector plugs for use with the Tinytag data loggers. 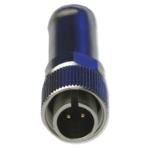 Input leads for use with voltage, current, count and millivolt data loggers.